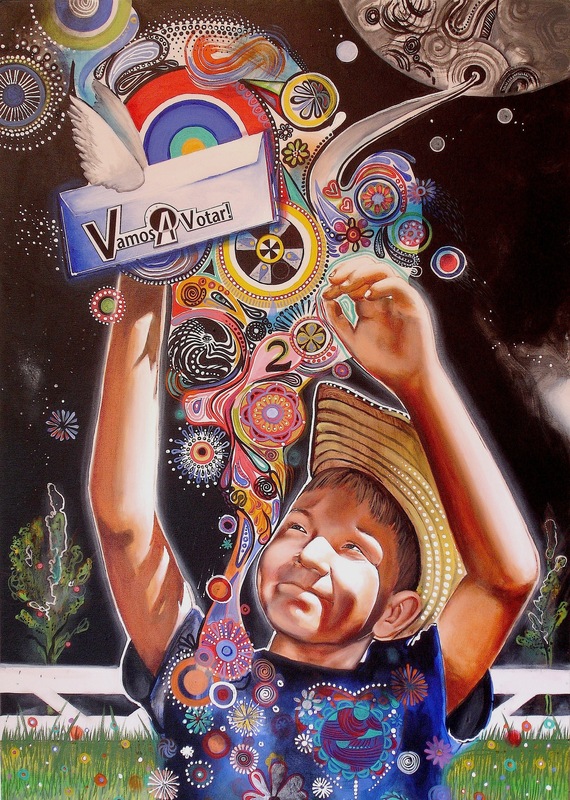 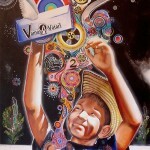 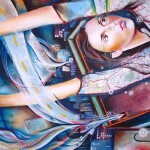 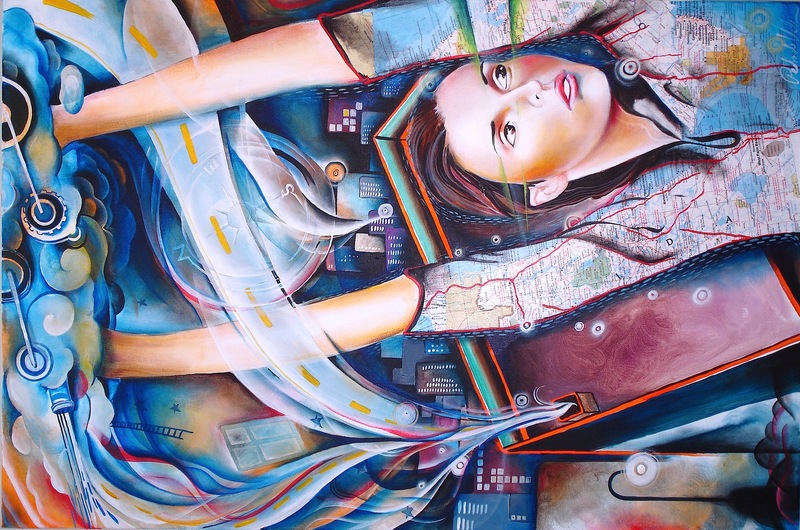 From Pasco, Washington, Pedro de Valdivia (Mr. V) is a painter. 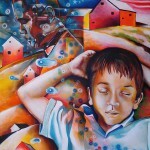 He has trained at Cornish School of the Arts, the University of Washington and the Pratt Fine Arts Center. 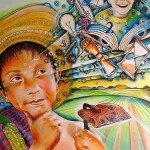 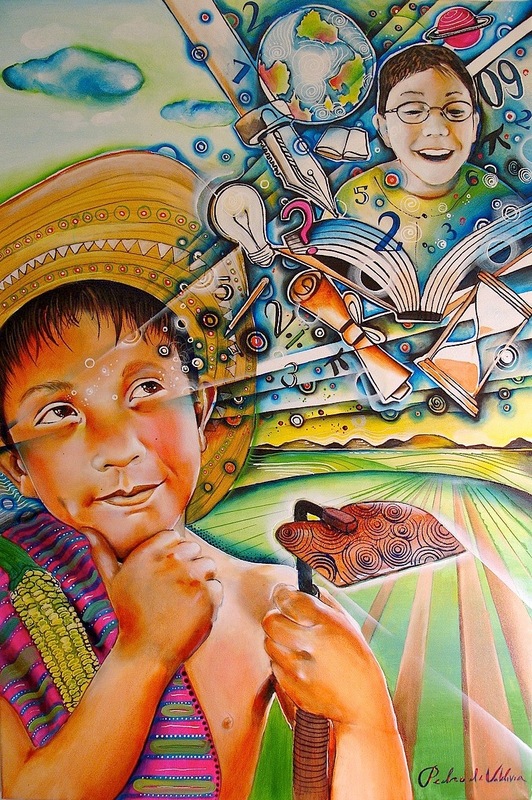 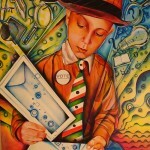 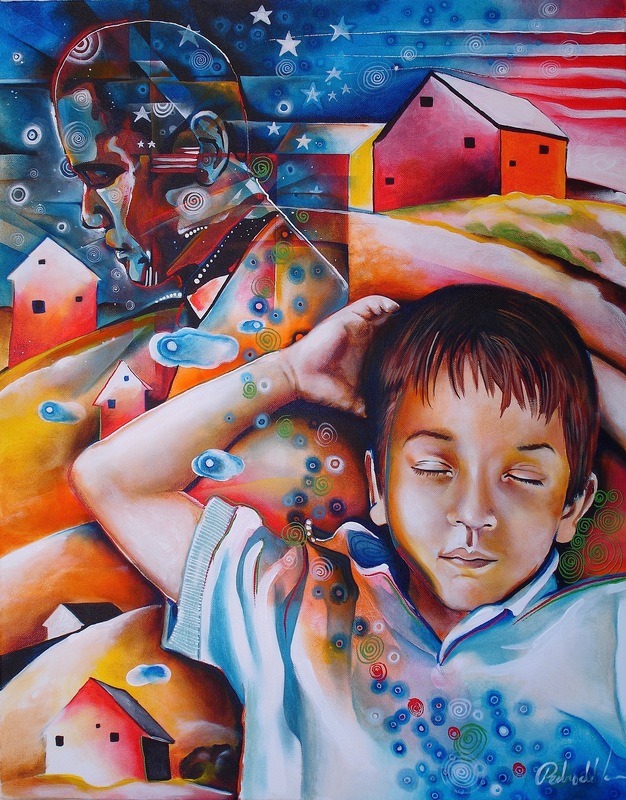 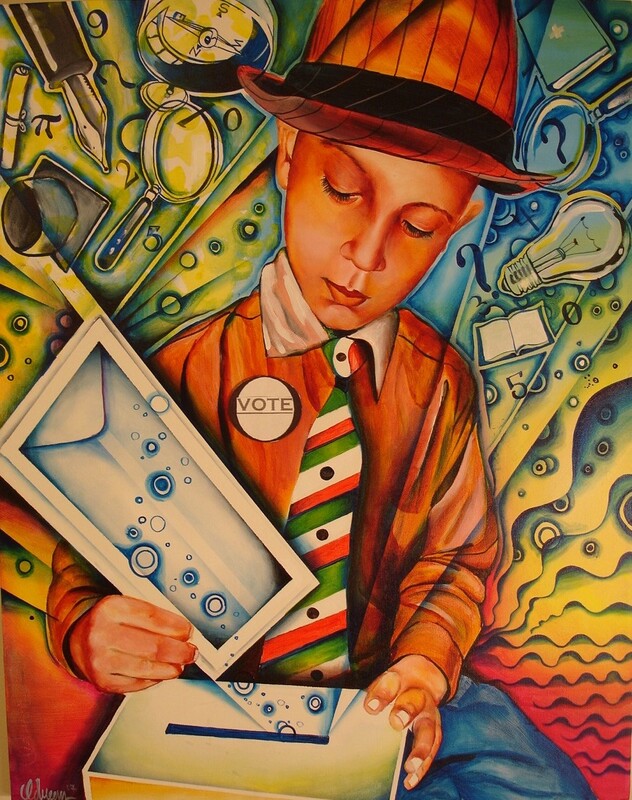 All paintings featured in the State of the State for Washington Latinos Reports are copyrighted by Pedro de Valdivia.